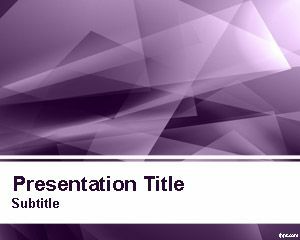 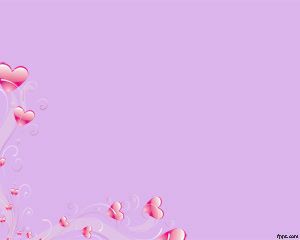 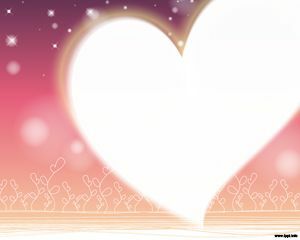 Violet love PowerPoint template is a free violet background for PowerPoint presentations that you can use in presentations for love. 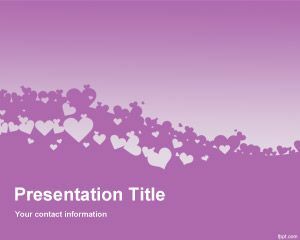 This free love PPT template with violet background is useful for St Valentin season but also. 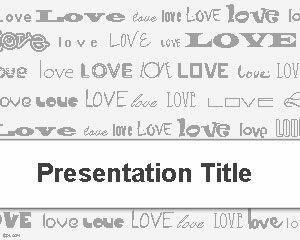 This love template is also useful to embed love quotes and this free PPT template for love presentations has a heart wave effect. 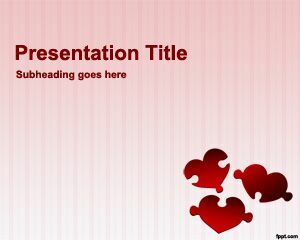 You can download more free cute PowerPoint templates and backgrounds for Microsoft PowerPoint 2010 and 2013.